In context: Starbucks' expanded partnership with Uber Eats will broaden the company's reach while simultaneously boosting the thriving on-demand food delivery industry. Think this will put a dent in Keurig's business? Starbucks at its recent investor conference in New York City announced plans to expand its Starbucks Delivers program to nearly a quarter of its company-operated stores in the US in 2019. The pilot, originally launched in September, was trialed at more than 100 Starbucks locations in and around Miami through Uber Eats, the on-demand food delivery service Uber has operated since 2014. Uber in October said its delivery service covered more than 50 percent of the US population with a goal of reaching 70 percent of Americans by the end of the year. Starbucks has been working with China’s leading on-demand food delivery provider, Ele.me, for the past three months. The partnership has brought Starbucks Delivers service to 2,000 stores across 30 cities in China, the company said. Uber Eats actively competes with others including Postmates, DoorDash, GrubHub and Bite Squad in the burgeoning on-demand food delivery scene. 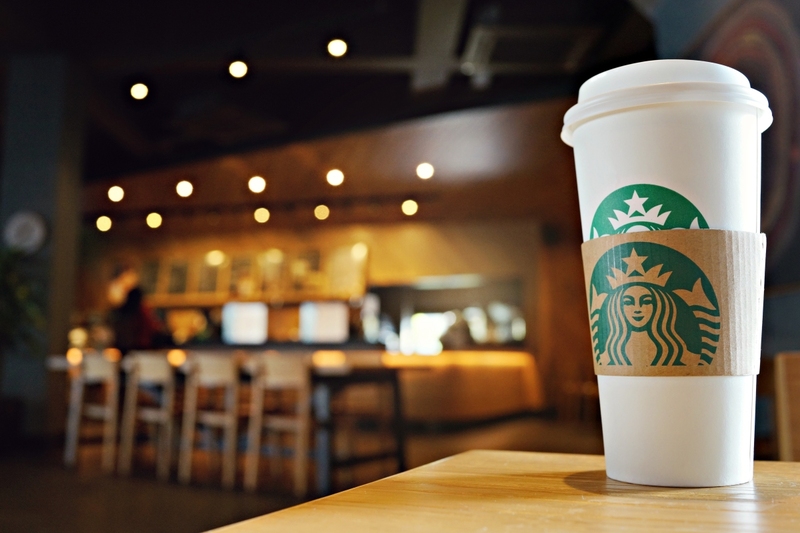 Its expanded role with Starbucks come 2019 should help give it a leg-up on the competition. Starbucks also announced plans to roll out Nitro, its nitrogen-infused cold brew coffee, to all company-operated stores in the US by the end of fiscal year 2019.